Receive a CD DVD or T-Shirt quote. 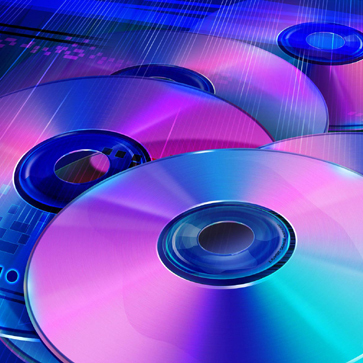 dBM Productions in Denver, CO offers high quality CD DVD Duplication and CD DVD Replication. 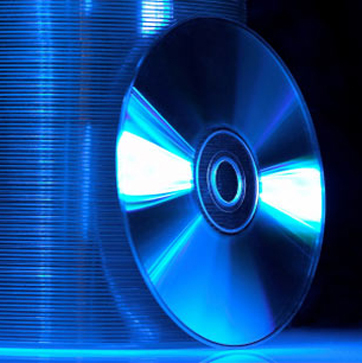 Our Duplication services are great for projects under 500 discs that need a fast turn. If your project calls for larger volume, we can handle that as well. Replication services start at 500 discs. We also print Custom Packaging for the ultimate retail look. 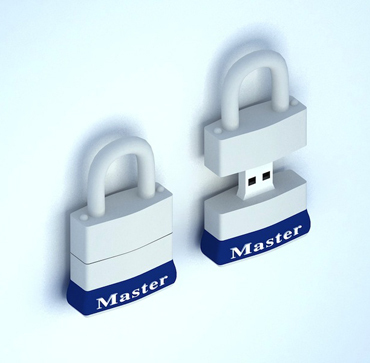 If Custom USB Flash Drives is what your looking for, we offer many flash drive shapes and sizes. 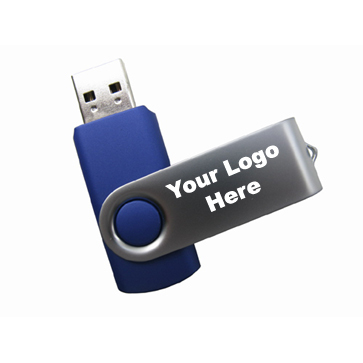 USB Flash Drives are ideal for transporting presentations, digital music, photos and Promoting / Marketing your Company or Organization. dBM Productions offers the highest quality Custom Screen Printing and Embroidery for T-Shirts, Polos, Hats, Jackets or any other Garment and Apparel. Custom Apparel is a great way to show off your Business, Organization, Sports Team or Band ad your customers will wear over and over. 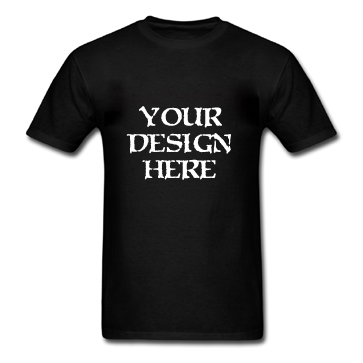 Give us a call to discuss your next custom garment or apparel project. dBM Productions offers the largest selection of custom Promotional Products in Denver and beyond. 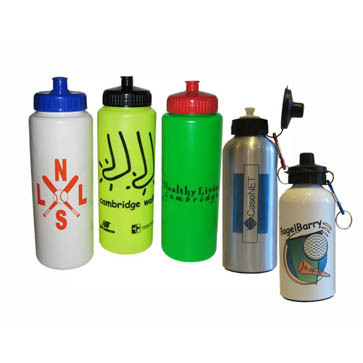 We brand products like Custom T-Shirts, Bumper Stickers, Pens / Pencils, Power Banks, Tote Bags, Water Bottles, Coffee Mugs, etc... We can print your Company, Organization or Sports Team Logo on just about anything. Give us a call and let us help with your next Promotional Campaign. 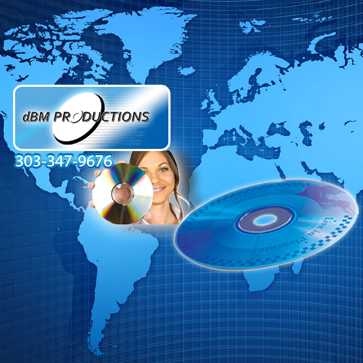 dBM Productions specializes in CD Duplication, DVD Duplication, CD Replication, DVD Replication, Custom Packaging, Printing, Custom USB Flash Drives, Custom Printed T-Shirts, Posters, Bumper Stickers and a huge variety of Promotional Products to Market your Company, Organization, School or Sports Team.